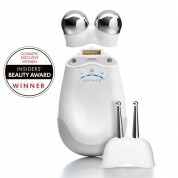 We like the compact on-the-go look of the NuFACE Mini Facial Toning Device Kit. 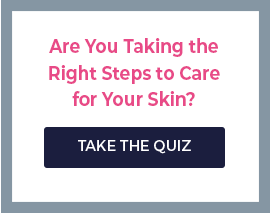 It includes the mini version of our NuFACE classic and NuFACE Trinity facial skin stimulating micro-current devices. The mini gift set includes NuFACE gel primer and an external power adapter, as well as a user manual and quick-start guide. The NuFACE Luxe Gift Set contains the award-winning NuFACE Trinity micro-current tool, a .25-ounce container of skin-nourishing NuFACE lifter serum and the NuFACE cosmetic bag. All FDA-approved NuFACE micro-current devices gently stimulate the larger surface area of your face to improve your appearance. You will notice the difference from using it just 5 minutes a day. Tone, contour and reduce the look of fine lines and wrinkles. Our gift sets also include NuFACE tools with attachments to zero in on sensitive eye and smile areas.